Zombie Pool is a beautifully-crafted sports game suitable to players from different age groups. In this brand new pool game, you have to pot all the balls while avoiding different body parts of the zombies lying on the table. Touch the cue-ball to aim your target and hit the ball appropriately. 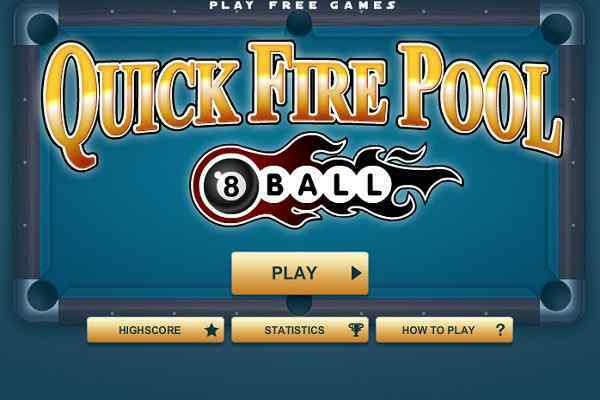 Make sure that you pot all the balls to complete the level. You will also get the bonus for potting the black last. Remember you can lose 50 points immediately if the white ball goes into any hole of the pool. 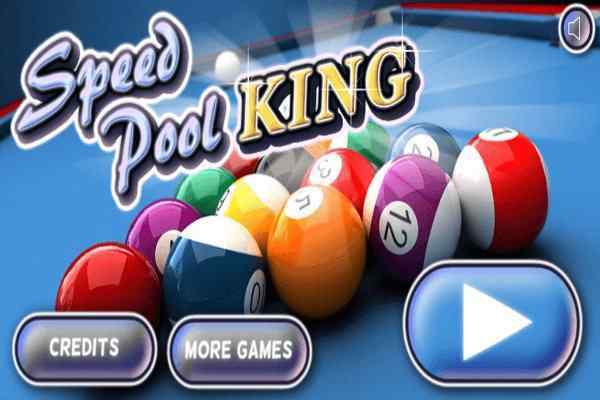 Keep calm and have the patience to clear all the 24 levels of this free online pool sports game for boys. To play a powerful shot, drag the stick behind and then hit the white ball in the right direction. 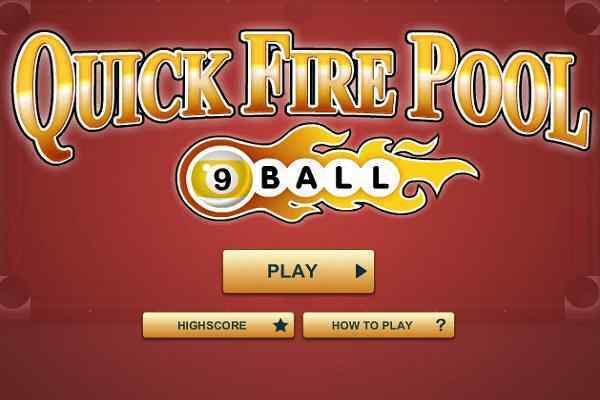 Hope you will start playing it perfectly after practicing this cool browser game in your devices several times. Each level comes with unique features and experiences. 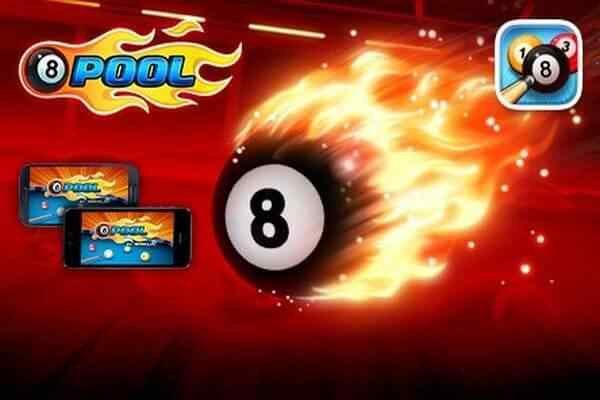 So, get ready to enjoy a unique pool gaming experience in this challenging sports game. 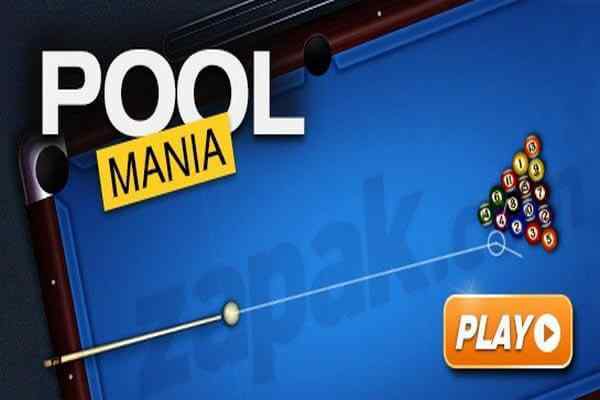 This fabulous pool game features the ultimate graphics, easy control and dynamic audio and video effects. You can play all the levels with the help of the mouse. Explore its all tasks with or without sound. No need to bother if you donot complete the levels in just first attempt. There are plenty of times you will have to achieve the goal of the game. Take your time to make your own high score in this funny zombie game for boys!